It’s that time of the year. If you haven’t already booked your year-end holiday by now, you should start to think about it seriously before all the flights and choice hotels are booked. We used to only go on simple road trips or settle for staycations back when the kids were very young. 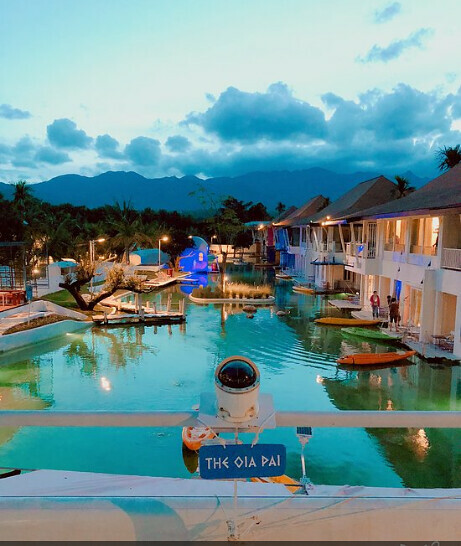 More recently in these couple of years, we have been going for Royal Caribbean cruises because we just wanted to chillax and hang out with the kids and not worry about where to go, what to do or what to eat. Since staycations aren’t cheap for us anymore as the kids are older and we have to get two rooms, we decided that we should start thinking about making other holiday plans. Last year when we met an ex-colleague at a baby shower, she suggested that we give Thailand a try. It’s relatively near, it’s affordable (AirAsia Booking Online tickets to Bangkok go as low as $179 in December!) and it offers more than we thought it does. 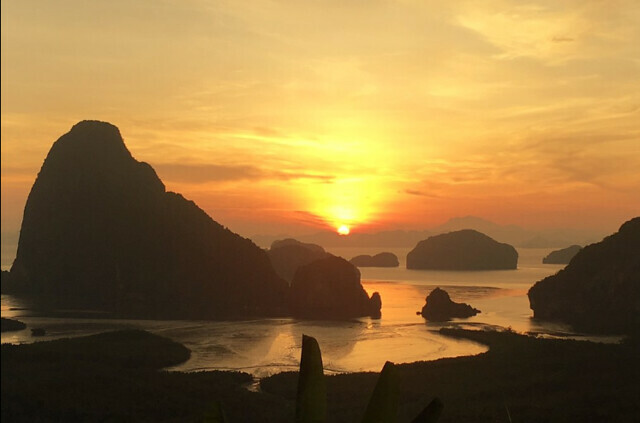 Prior to this, the thought of Thailand brings to mind either the touristy Phuket beach or Bangkok shopping. But after some research this year, we have decided to start off with just one destination this December and slowly explore the rest in time. I don’t want to experience living in a sea of fluffy clouds, said no one ever. 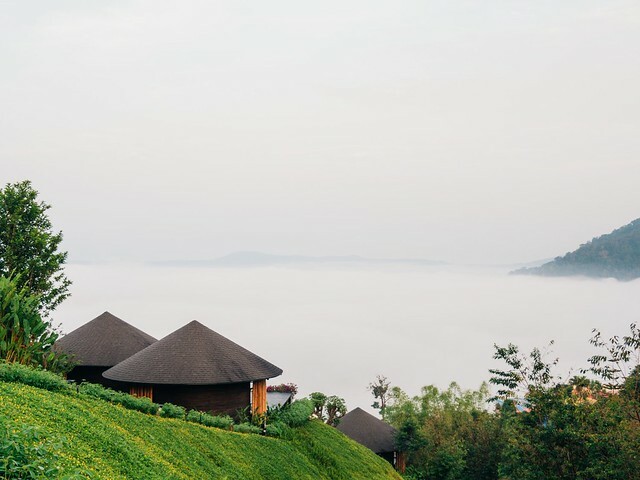 A five-and-a-half-hour drive from Bangkok, Khao Kho is nothing like the Thailand I thought I knew. Due to the higher altitude, the all-day sweater temperature also offers a cool respite from the heat in Singapore. I would have said gamely that we’d go there and camp it out with the kids, but then I read that there’s no heater and in that climate, I don’t think we are ready to shower in the cold with the kids anytime now. I am weak like that. We’ll probably just settle for something less at the moment. So maybe glamping at Lake Hill is a good compromise. 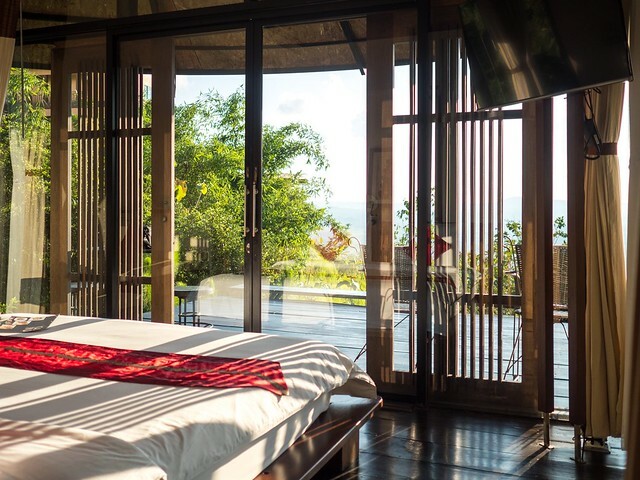 A room with a view that comes with amenities? Yes, I’ll take that anytime, thank you. 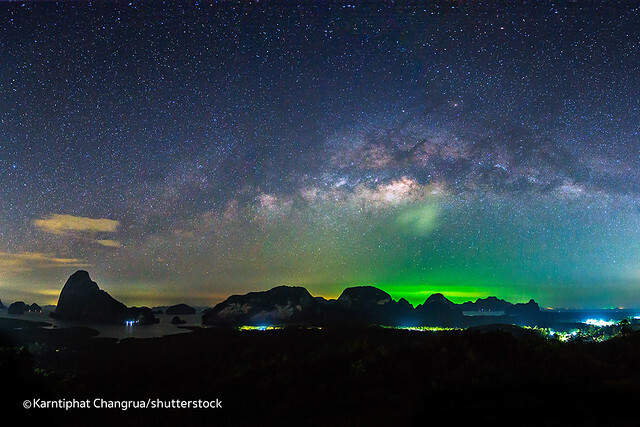 Starry night sky – bonus! 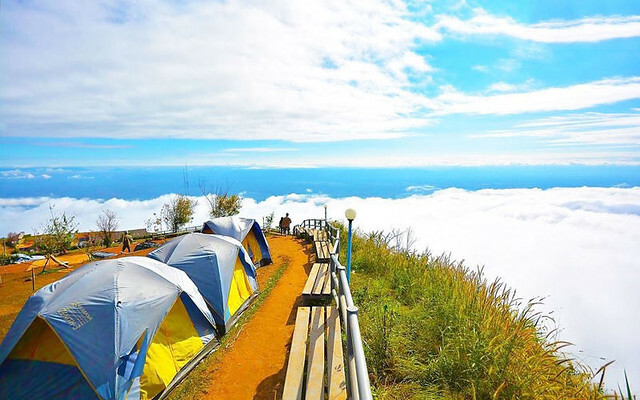 Boasting not merely a mystical atmosphere, Khao Kho offers other activities that we would love to do, such as checking out the National Park where there are cherry blossoms (no need to go to Japan! ), the B.N Farm’s famous super sweet strawberries (and other fruits and desserts), and the artillery and weaponry (used in major battles) at Itthi Military Base. 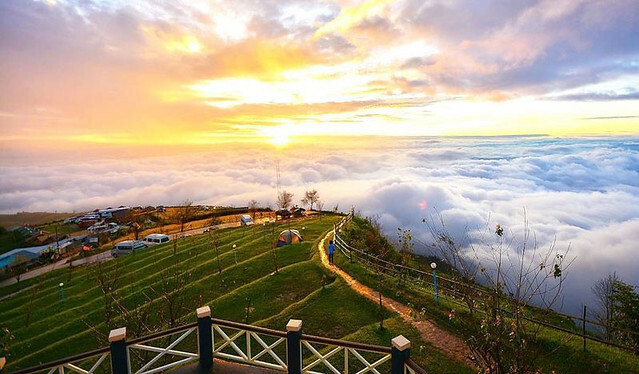 We could easily spend 3-4 days at Khao Kho! I just had to add this in because although it’s not in my top 3 destinations, I hope that one day we will make it there to view the gorgeous sunrise. 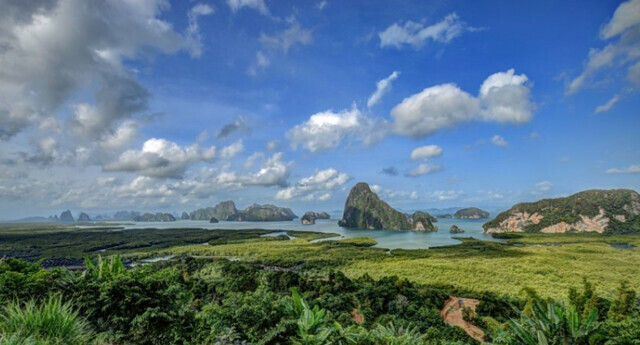 If you are a seasoned camper, check out this destination, about 90 minutes drive from Phuket. We’ll go there when we are ready for the hike and when the children are old enough to appreciate the scenery! It’s Thailand’s little Venice. While I have read some negative reviews about the Oia Pai, there was also a vast majority who enjoyed the place. My personal view is that it does seem pictureseque enough and the concept is worth a go. After all, I don’t really foresee my family going to Venice anytime soon, although I hope we would make it to Venice before it actually goes under. 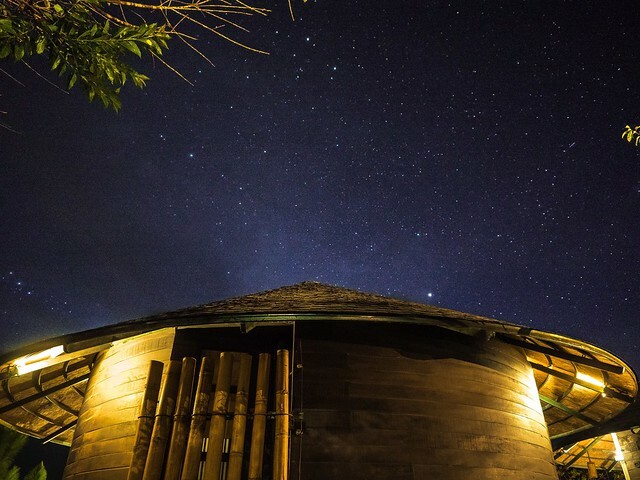 At Pai, we can also look forward to enjoying hot springs. 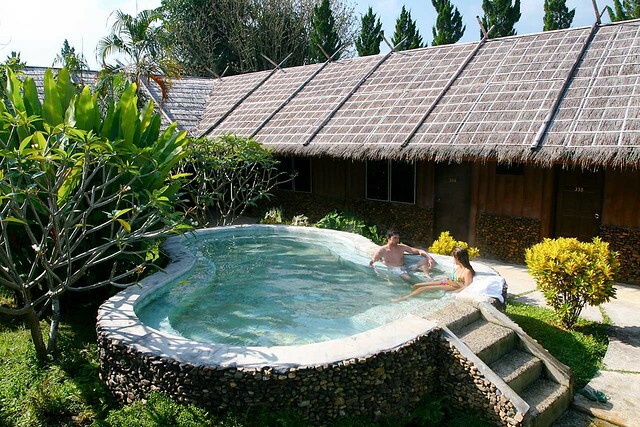 While you can actually look for hot springs in the natural setting, you can always opt for a more resort style one, which is what I think we would settle for at this moment with younger children. If you are travelling with teenagers, I’m sure there are many other options for other activities too, such as hiking to see the waterfalls. 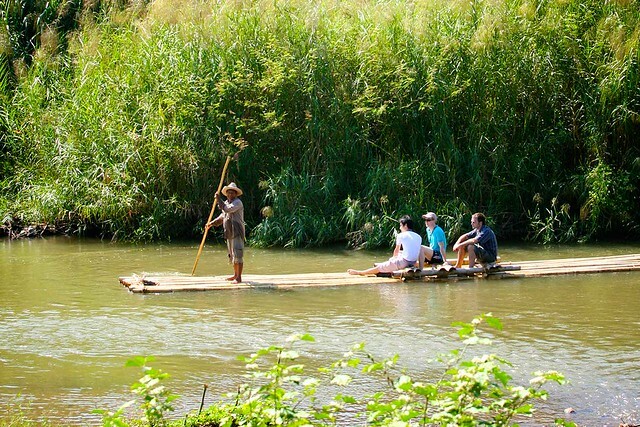 Apart from soaking in the sights (couldn’t resist the pun), there’s also bamboo rafting. I’m not sure if there are any age restrictions. I shall have to read up more about that! And this is our holiday destination this December! We had our trip booked in June and surprisingly, a few of our choice hotels had already been booked or had their special themed rooms booked! So the moral of the story is, if you are intending to go to Khao Yai, it seems that half a year in advance is still not enough. 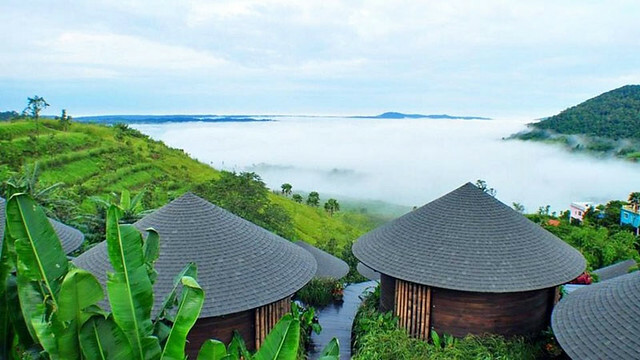 Khao Yai is an idyllic, magical town about 3 hours drive from Bangkok and it has surprisingly much to offer! 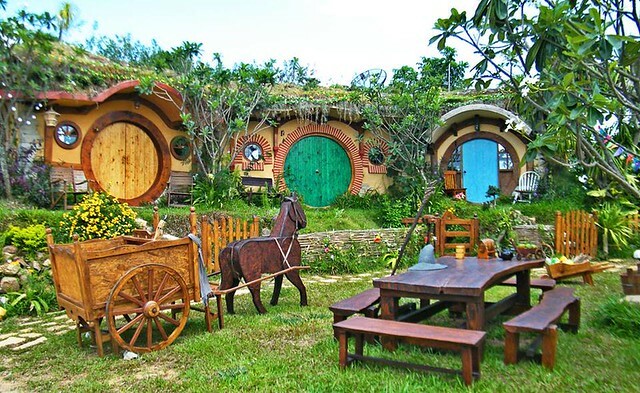 Other attractions we’ll be visiting include PB Wine Valley and Farm ChokChai among others. We will update with a blog post (or more) after our December trip so I won’t spam you with stock photos now! Meanwhile, we (and you too!) can start dreaming about the aforementioned destinations. We’ll be doing more research and checking out the cheap flight tickets because it’s worth it to save on air tickets for short flights. Every dollar saved on air tickets is a dollar earned for the shopping budget. Remember, it’s never too early to start planning for your trip! I have a confession to make. I haven’t been cooking as often as I used to after I started work in April. 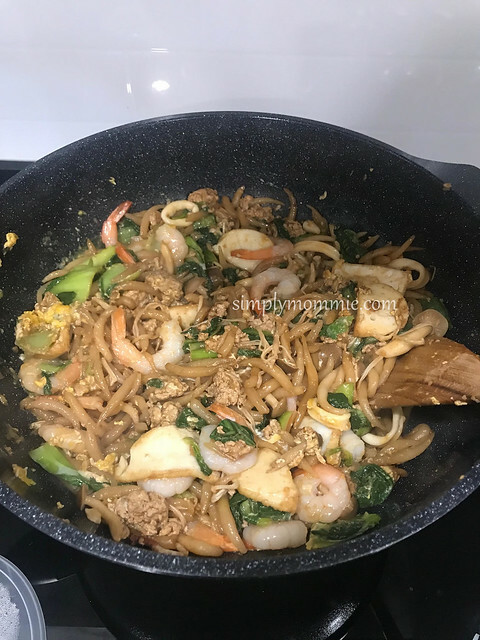 I used to cook both lunch and dinner on weekdays but nowadays I seldom cook lunch – unless I have leftover ingredients or it’s a really quick stirfry because time is quite tight by the time I get back with the kids after school. I was really glad when V-Care approached me for a collaboration because with less time on my hands these days, I really appreciate whatever I can get my hands on to make cooking and house chores easier. Established in 2003, V-Care believes that “no one likes doing chores daily, but with [their] products, you can do it easier”. 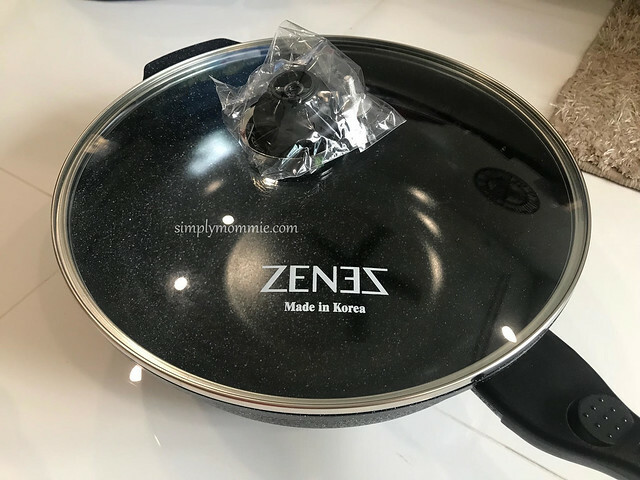 I was gifted with a few products to try out with no obligation to blog about and I must say that I really enjoyed the items, and my personal favourite is definitely the Zenez wok. I was getting really irritated with my previous wok, also a Korean brand wok which claims to be ceramic and non-stick. Apart from the constant sticking despite regular oiling which is required once that happens, the handle kept coming loose and that is a real hazard. I even had to go to their office to get the handle fixed and it still eventually came loose. The worst part of it all was that it was a $129 30-cm wok and still gave me so much trouble. With my 32-cm made-in-Korea Zenez wok, I have no more such grouses! No more sticking and what stands out about this wok is its depth compared to other brands with similar sized cookware. This means less spills to clean up at the stove after cooking and every home cook would certainly appreciate that! Not sticking to the wok doesn’t mean that it is coated with any toxic substances; it is free of PFOA, PFTE and other carcinogenic components and highly recommended by internal organisations such as KOTRA, ISO14001 and ISO9001 for safe and healthy cooking. 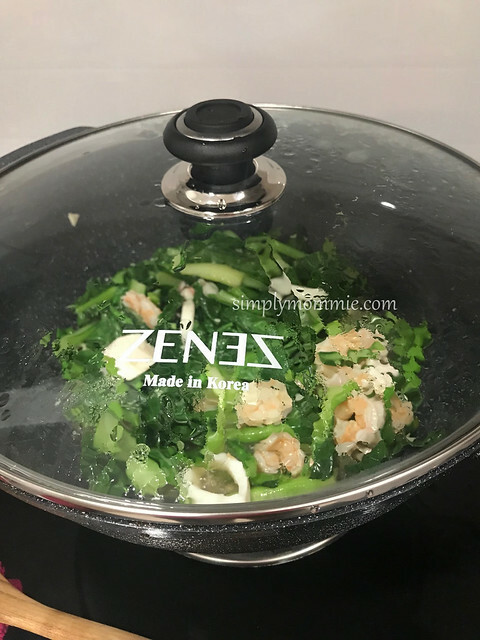 The Zenez wok also features a unique thermal spray magnetic technology that speeds up cooking process, saving up to 30% of time and energy! This means that if it’s a dish that takes 10 minutes to cook with other cookware, the Zenez wok takes only 7 minutes! And every minute counts for me when cooking lunch on weekdays because it’s already about 2pm by the time I get home. I’m using a gas stove but you could also use the Zenez wok on an induction cooker. There’s a wide range of selection – 36cm, 32cm or 30cm cooking wok, 4 litre or 6.6 litre cooking pot as well as 28cm frying pan. 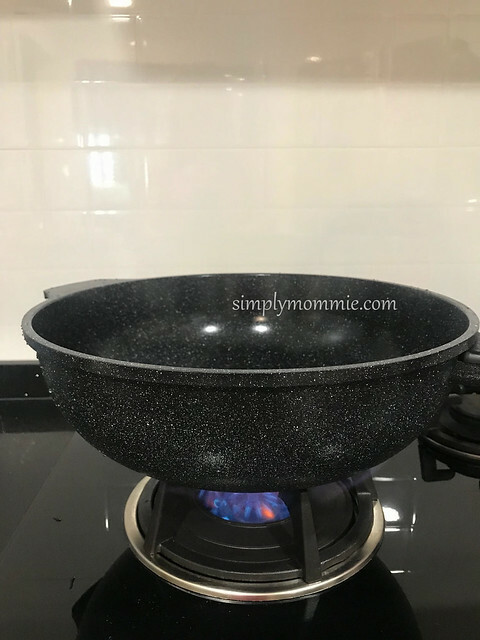 Most households in Singapore use a 32-cm wok, and for my family of four, the 32-cm one is a good size. I have been using it now for more than a month and really loving it, for the ease of use, convenience and effectiveness. You can get V-Care’s household cleaning and kitchen products in major departmental stores (OG Albert, OG Orchard Point, OG People’s Park) and hypermarkets island-wide (Fairprice XTRA AMK Hub, NEX, JEM, Jurong Point). V-care products are available online as well on the following platforms: RedMart and Lazada. You can check out their social media platforms on Facebook and Instagram. Disclosure: I received some household items by V-care to try out. No monetary compensation was received. All opinions are mine.